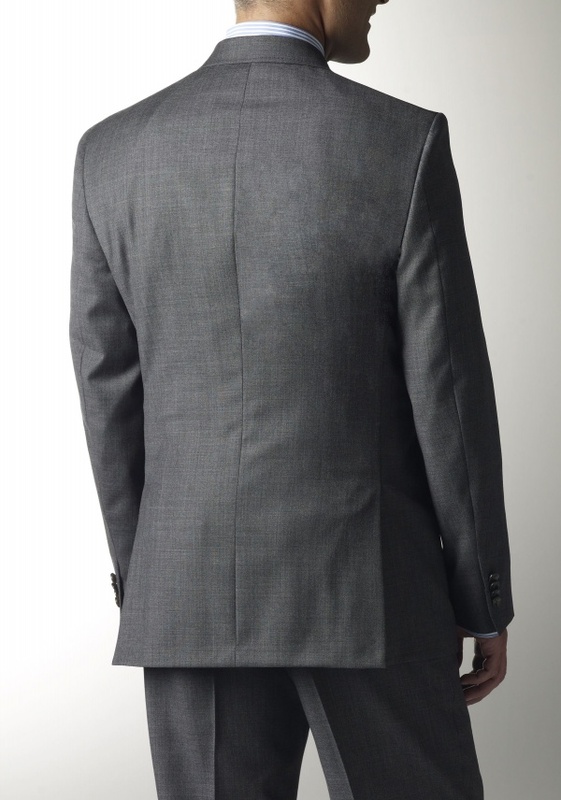 Hart Schaffner Marx offers their take on an old favorite with this grey sharkskin suit. 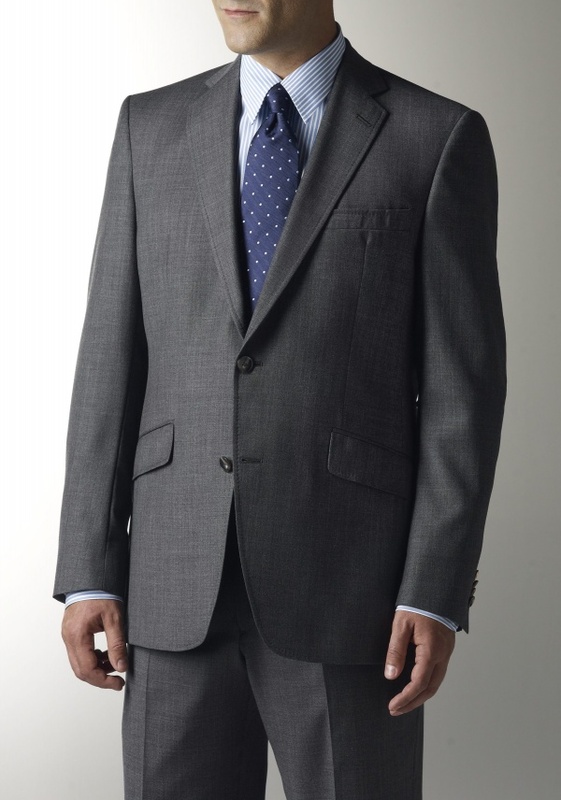 Woven from a wool-cashmere blend resulting in a fine, soft finish, this two-button, notch lapel suit features a slimmer cut, with lighter padding in the shoulders, and hacked pockets. Available direct from HSM. This entry was posted in Suits and tagged Hart Schaffner Marx, HSM, Suit. Bookmark the permalink.